In this day and age, a flood of new products and technologies bombard consumers with millions of choices daily, leading to word-of-mouth marketing and social media becoming influential tools for the promotion of products. In the past, brands were mainly built on accumulated decades of business, but modern-day brands are more about unique technologies and services that leave a strong impression on potential customers. The current market environment also underscores the foundation of a strong brand, based on honest business with a clear set of goals geared toward customer satisfaction. 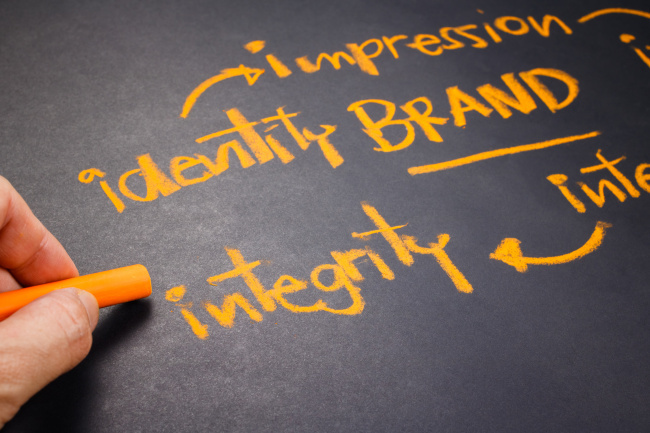 Amid intense competition, the importance of building a trusted brand has become even more difficult and important. Since 1994, The Korea Herald has been releasing a list of the most-loved brands to acknowledge their market presence. Through fair selection of brands that are representative of South Korea by category, this annual feature has helped improve the image of companies.